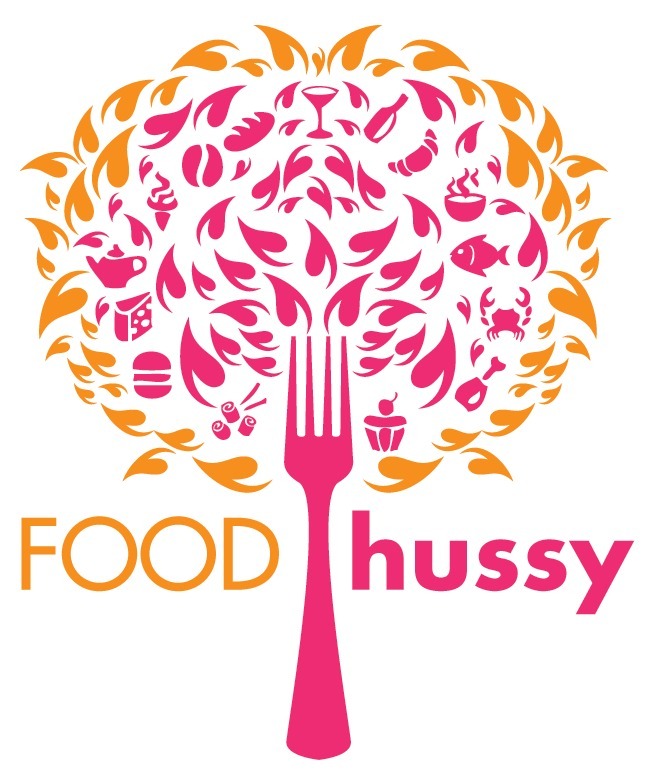 First Meal After 1 Year in Korea | The Food Hussy! So my baby sister (she's 22) has been in town for three weeks from Korea. It's been a lot of fun having her around and hanging out. I've introduced her to my couponing and she's introduced me back to my friend - the gym. (blech) I even bought a pair of those new Reebok's with the creepy commercial where the soles have faces - I am blissful every time I step on those creepy faces!! But when she first landed - we had to go out for food she can't get in Korea - her first request - MEXICAN! Well - twist my arm - and I'm there. We decided to go El Toro in Hyde Park Plaza since I hadn't been before. It's next to the Walgreens - where you always expect good Mexican to be??? I think sis got the Pollo Asado ($9.99) - marinated chicken breast, rice, beans, pico de gallo and guacamole. I can't quite remember but that looks like the menu item it matches. She said it was good and she practically licked the plate - so I'm guessing it was. But I think after a year sans Mexican food - I'd lick the plate too! I got the Quesadilla Supreme with Mushrooms ($7.99) and enjoyed it too. The portion of sour cream was a bit small but I figure that's just God's way of saying I don't need it! Why Should You Go? It's fine - it's pretty standard in the realm of El Rancho Grande. I can't really tell much difference in any of these places. But it was good and it was BUSY! The manager was a bit obnoxious - he was chatting with a table right next to us the entire meal - and that guy was a manager of another restaurant (different chain). I heard more about their beer drinking than I did about my sister's year in Korea!